St. Patrick’s Day, or the Feast of St. Patrick, is a wonderful celebration that has been observed in different parts of America and the world for a long time now. It is a cultural, as well as, for many a religious holiday. It is observed every year, on the date of March 17th, and is to honor the death of St. Patrick who was the patron Saint of Ireland. If you live in Omaha, Nebraska, and would like to truly have a wonderful time on St. Patrick’s Day for yourself and your family, the best place to be is at Omaha’s St. Patrick’s Day Parade that will be held on March 11th, 2017 from 8:00 AM – 5:00 PM with an official post party at The Mattress Factory for everyone 21 & up from 11:00 AM – 4:00 PM. Official viewing stands for the Parade will be at The Old Chicago and O’Connor’s Irish Pub downtown. 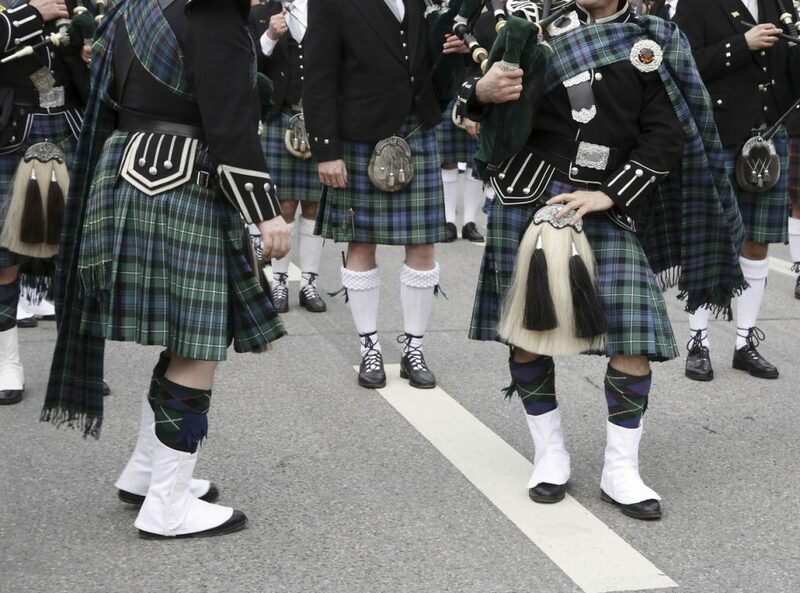 What is great about the Omaha, Nebraska, Annual AOH St. Patrick’s Day Parade is everything. It is all the things, which a traditional St. Patrick’s Day Parade should be, and it will march through the Old Market area of downtown and will feature an excellent array of decorated floats, walking groups, and much more.Those who live in the Omaha, Nebraska, locale do know this grand ceremony very well. 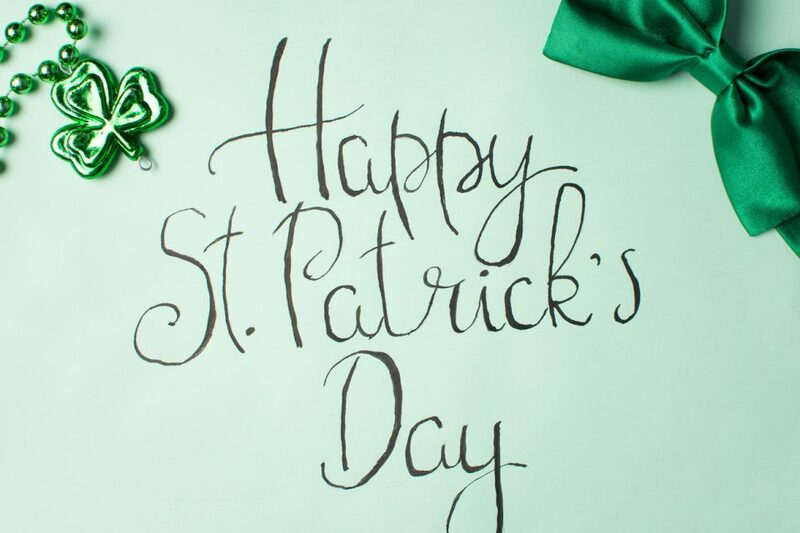 St. Patrick’s Day is a public holiday in Ireland and is celebrated all over the world. Irish Immigrants carried the tradition with them, bringing the festivals and traditions of Saint Patrick’s day all over, even to Omaha! The celebrations of St. Patrick’s Day are different, depending on where you live. In Omaha, Nebraska, the AOH St. Patrick’s Day Parade is one of the main celebrations in this town for this holiday. No matter how it is observed, the one thing this beautiful day does have in common is clear, and that is for promoting fun and good spirits for everyone of all ages. Therefore, if you would like to have the finest of all St. Patrick Day’s possible for yourself, and if you reside in Omaha, Nebraska. 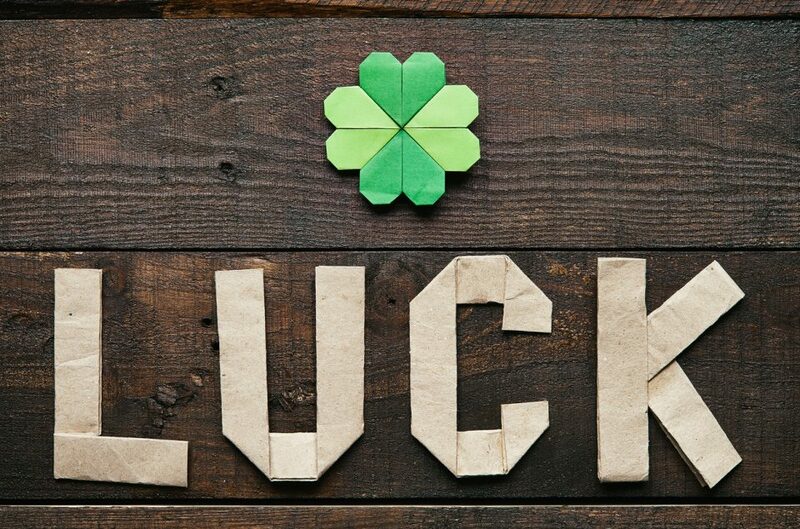 You do need to make sure to make sure, to go to the AOH St. Patrick’s Day Parade on March 11th, and have the best fun time possible!